Built on the Thrive platform, Livio AI is the worldâ€™s first hearing aid to feature embedded sensors and artificial intelligence. Livio AI is a multi-purpose device that opens gateways to new services like Thrive Assistant, Translate, Transcribe and Self Check. Geotagged memories that automatically switch modes when the GPS feature in your smartphone detects you are in a tagged location. For example, a "home" memory activates when you arrive at home. New technology provides consistent wireless performance through your smartphone or wireless accessories while streaming cell phones, TV, music or other media. Hear life to its fullest with Halo, our breakthrough Made for iPhone® Hearing Aids and our easy-to-use TruLinkTM Hearing Control app which are engineered to work specifically with your iPhone, iPad®, iPod touch® and Apple Watch®. Together, Halo and TruLink are designed to stream phone calls, music and more, directly from your iPhone to your hearing aids. Now available in two styles to fit individuals with mild to severe hearing loss. Advanced noise reduction technology and a precise directional microphone work together to reduce noise and help make speech easier to hear in today's challenging environments. Built with reliability in mind, the HydraShield®2 nano-coating repels water, while the remote functionality of your iPhone lets you control and adjust your hearing aids more easily than ever. 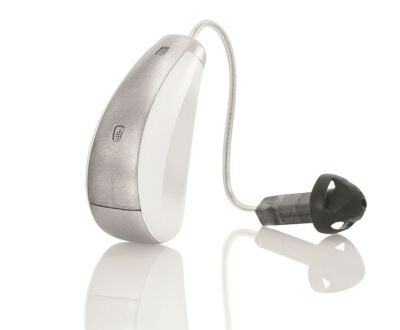 SoundLens are Starkey's most-advanced invisible hearing aids on the market. Custom fit to your exact needs and unique ear canal shape, they rest comfortably deep in your ear, so only you know they're there. And though tiny, SoundLens comes loaded with leading technology. 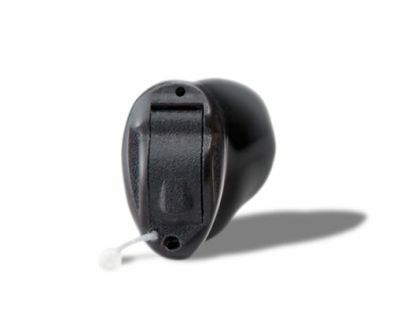 They're the first and still most popular custom-fit Invisible-in-the-Canal (IIC) hearing aids ever made. 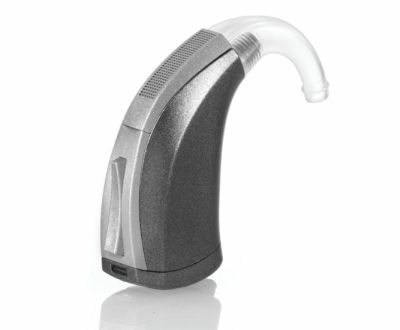 The industry-leading feedback elimination technology makes buzzing and whistling hearing aids a thing of the past. 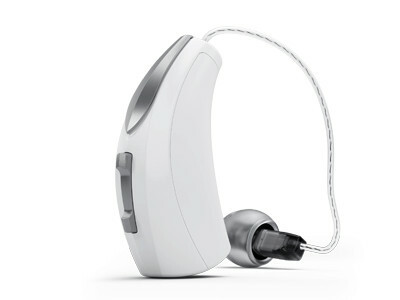 3 Series hearing aids are the most advanced line of wireless hearing aids - in a redesigned and easy-to-use style. 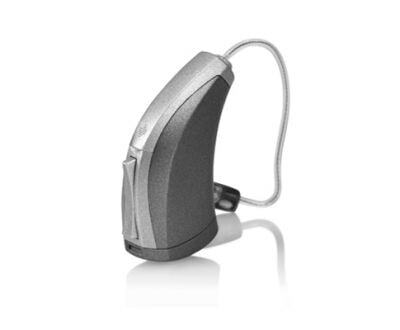 These reliable, high-performance and virtually waterproof hearing aids are designed to make people's voices come in clearer and every environment sound better. Combined with our SurfLink® accessories, they're also designed to enhance the way you listen to music, watch TV and talk on the phone. Designed to deliver more natural 3D-like sound quality, the Ear-to-ear communication mimics how our ears typically listen and hear. 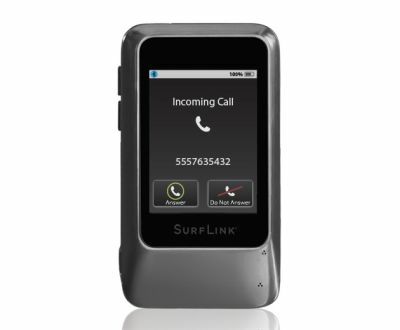 SurfLink Mobile 2 is a hands-free cell phone transmitter, assistive listening device, media streamer, and hearing aid remote all rolled into one. When paired with wireless hearing aids, it's everything you'll need to talk on the phone, enjoy TV, music, and so much more. You'll get clear and consistent wireless streaming anytime, anywhere. Wirelessly streams sound from any Bluetooth-enabled TV or music device.